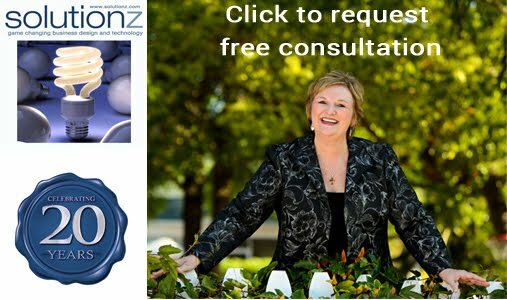 Solutionz by Chicke Fitzgerald : The Male Factor: The Unwritten Rules, Misperceptions, and Secret Beliefs of Men in the Workplace- an interview with Shaunti Feldhahn on EGG Live! 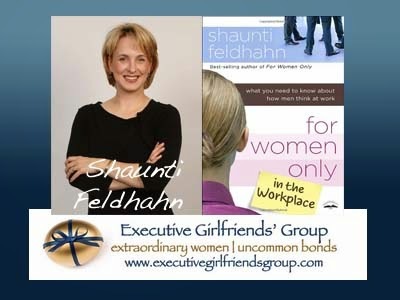 The Male Factor: The Unwritten Rules, Misperceptions, and Secret Beliefs of Men in the Workplace- an interview with Shaunti Feldhahn on EGG Live! This on demand audio series is a part of the Executive Girlfriends Group Vignette Series. Chicke Fitzgerald interviews Shaunti Feldhahn. The original live interview was 8/17/12. This episode is #39 of all time in the top 50 shows on Solutionz Live! 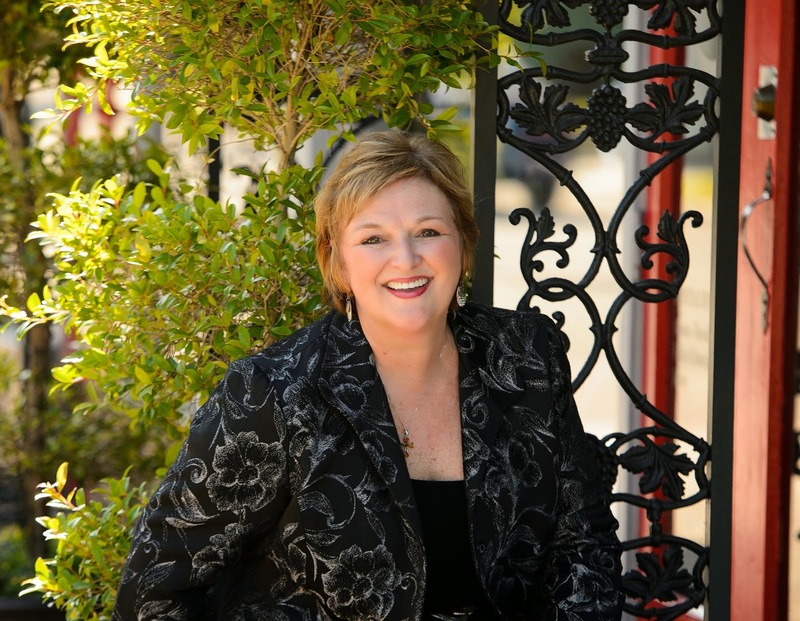 Shaunti Feldhahn is a popular public speaker, research analyst and best-selling author with 2 million copies of her books sold in 18 different languages. She holds a Master in Public Policy with a concentration in business from Harvard University, and worked on Wall Street as an analyst and on Capitol Hill before becoming a surprise bestselling author and relationship researcher. Never before has an author gotten inside the hearts and minds of men in the workplace—from CEOs to nonprofit managers, from pastors to factory workers—to discover how they perceive the way women often approach things on the job, what their expected “rules” of the workplace are, what “managing emotion” means, and what factors improve or harm a man’s respect for a female co-worker. Her popular “Only” series includes for adults: For Women Only, For Men Only and For Parents Only and for teens: For Young Women Only, and For Young Men Only. Each book is based on a nationwide survey and more than 1,000 personal interviews.